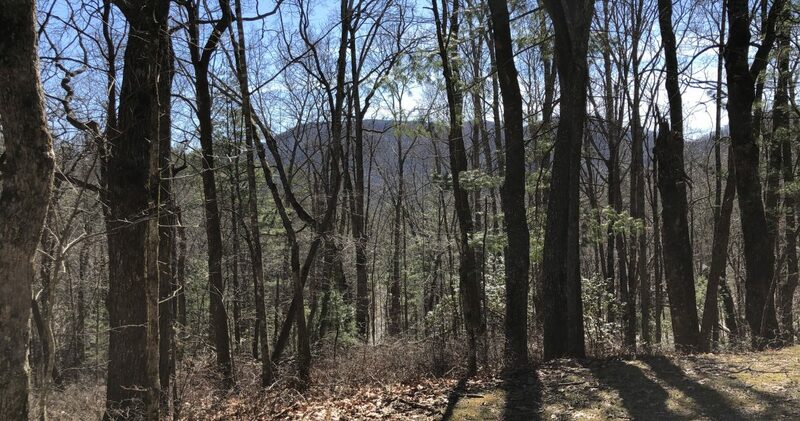 Lot 10 E Sugarbush in the Upper Meadows area of Sky Valley offers amazing views of Bald Mountain with high elevation and a gently sloping lot. 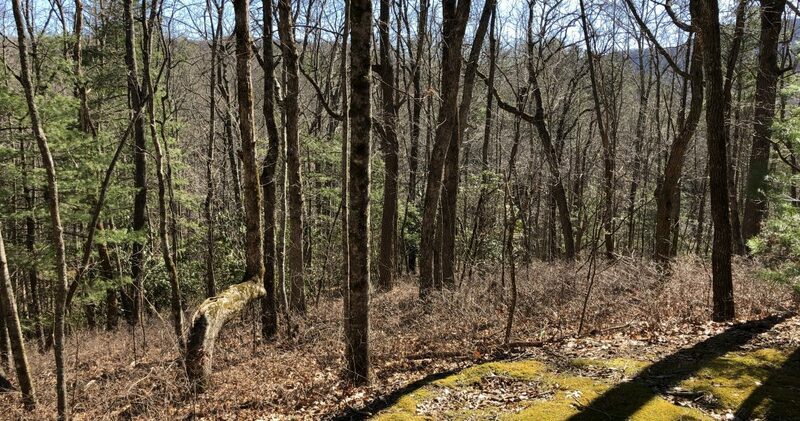 This tract is located in Sky Valley the Highest and Coolest City in Ga. and only minutes from Highlands NC, Main St Clayton, and Dillard. 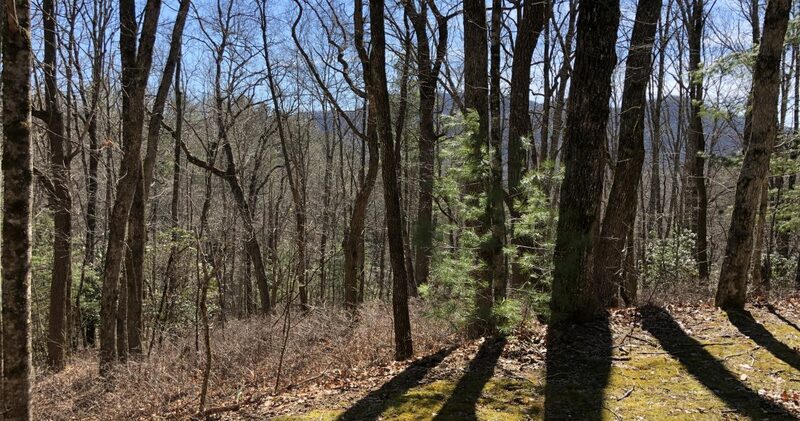 The property has city water and underground utilities. 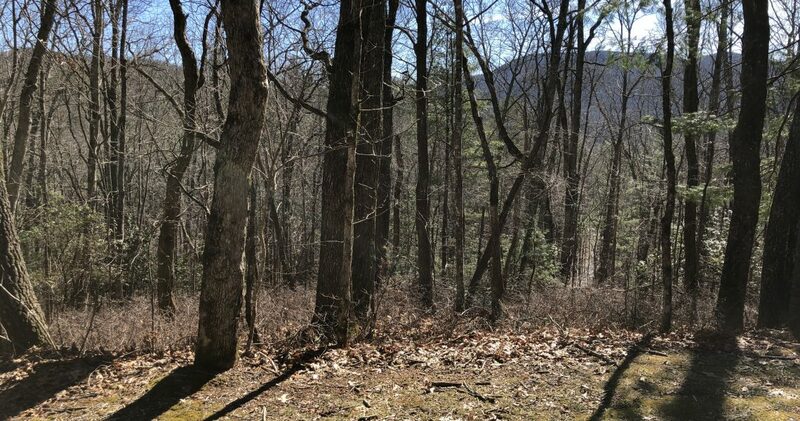 This is the ultimate place to build your mountain dream home. This property is a must see!! 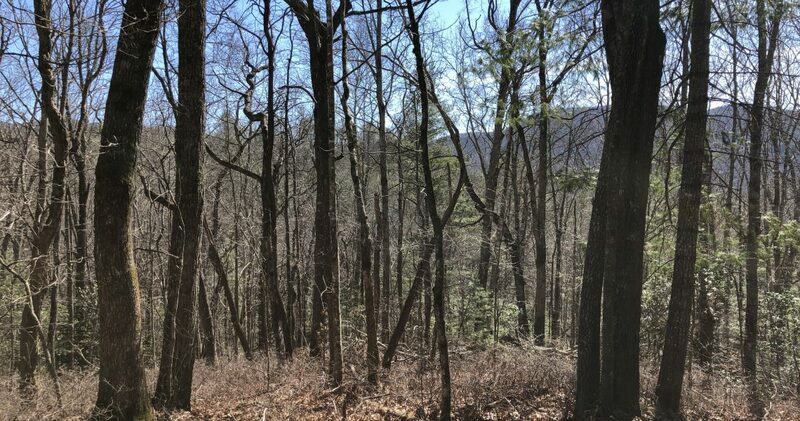 Located only minutes Highlands NC, Lot 10 E Sugarbush is nestled in the mountains of Sky Valley, GA.